Werner Kirchoff needs assistance as he does not drive at night. Is anyone willing to fetch and return him to his home address in Rosebank on this evening. If you can, please phone Jess 083 320 6465 to obtain further details. MSP for Club members only to entertain a church group with the stars on the Saturday evening. Club members can go and make a weekend of it. 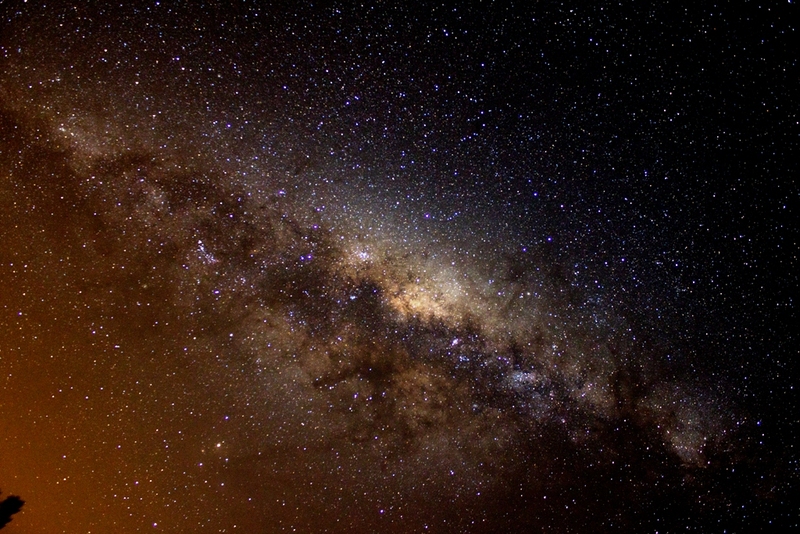 Please remember the upcoming annual stargazing event with the Exploration Society of Southern Africa. As usual, ESSA arranges the venue, ASSA provides telescopes. Venus, Saturn and Mars are well positioned in the early evening. As the crescent Moon only comes up at 3am, we will have access to a lot of faint deep-sky objects. From about midnight, it may even be possible to spot Uranus. View the Sun in both white light and Hydrogen-alpha. We will again have the Potjie Cooking Challenge which was such a tasty success last year. A cooked breakfast will be available the following morning if you do not wish to bring your own. R55 for guests; this includes children. 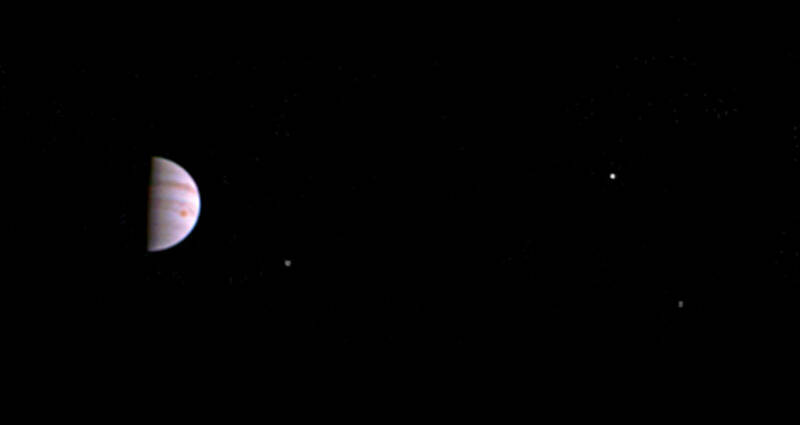 Juno the satellite, arrived at Jupiter on 4 July under a great umbrella of Earthly excitement. We shall now be able to learn so much more of the big gaseous giant, to find out what makes it tick! 18 days ago, on 28 August, NASA’s Juno Mission successfully executed its first of 36 orbital flybys of Jupiter, passing 4200kms. above Jupiter at a speed of 208000 kms. per hour. This mission is estimated to end in February 2018. NASA Southwest Research Institute advises that they have recorded very intriguing data and only as time goes by will scientific results be available for release to the public. This is one of the best chances for our scientists to study the galactic environment and our Solar System, to find out about our beginnings. Juno has on board many different and new scientific instruments to do just that. 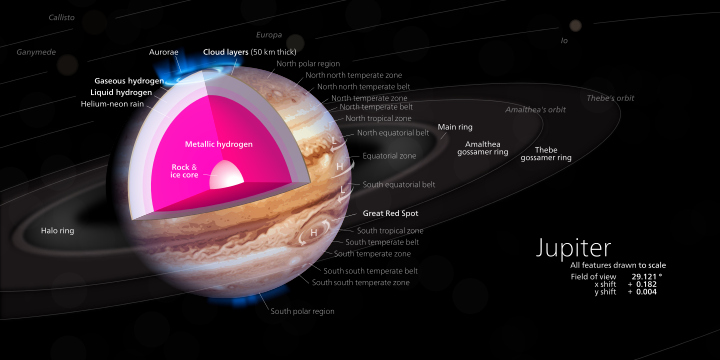 We will lift the mantel and find out what is beneath Jupiter’s gaseous atmosphere. 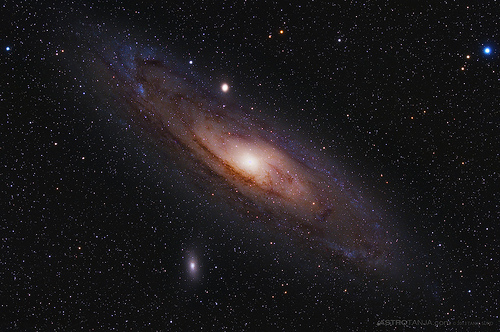 We can find out about other worlds, like our Earth, orbiting other stars as their suns and learn about the evolution and formation of our own Solar System. 23/9/2016 00:12 11:21 LAST QTR. The planets are in much the same situation as what they were in August. Mercury, Venus and Jupiter:These three planets sinking fast. They are lower down in the west than they were in August, they and are gone by mid evening. Mars and Saturn: are still brightly visible each night but are now situated high in the sky. Moving westward with Scorpious, together they will all be gone from our sky in the early morning hours. Keep observing them as they travel westward and absorb their beauty for they will have left our skies by November. M4 – NGC 6121 ( Scorpious) M4 is the Milky Way’s Largest globular cluster, Omega Centauri, sparkling with ten million stars. Like W/2014 w2 PanStarrs comets in September will have a magnitude of 12or 13 and visibility will be in the early evening. Venus, Mercury and Jupiter are in the West and setting. They are gone from our skies by by mid evening. Saturn and Mars are still very visible. Situated almost midpoint in the skies in mid evening and receding westward and Scorpious also goes down. Read more…. Dress to beat the chills, keep warm and spend your nights under our star spangled, beautiful night skies! !